Join CloudPhysics as we participate in the Google NEXT 2019 Conference at Moscone Center in San Franciso, April 9th to April 11th. CloudPhysics will be co-presenting in the break-out session ARC210 – Leveraging Google Migration Partners to Reduce Risk, Costs, and Increase ROI. In this breakout session, you will learn the importance of performing a detailed infrastructure assessment with partners like Stratozone and Cloud Physics when beginning a cloud migration journey. By leveraging these partners, your organization will easily be able to discover and assess target workloads that may be candidates for migration to GCP, as well as quickly identify the return on investment realized from a cloud migration. We hope to see you there! Visit CloudPhysics and learn how our predictive analytics and data-driven insights can fuel new business opportunities for your company. In a live demo we will show you how to identify and neutralize hazards in your vSphere environment. Clear the fog around Google Cloud Platform (GCP) hybrid cloud costing. See how to save costs in a hybrid cloud or GCP cloud migration as CloudPhysics rightsizes, and then calculates costs for your running infrastructure. We’ll address asset utilization, rightsizing, and licensing for migration. Be the company hero with rich operational and cloud costing analysis. Take a look at the CloudPhysics “Global State of the Data Center Report, Q4 2016,” identifying some key trends in data centers for the fourth quarter. 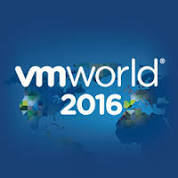 CloudPhysics surveyed 1,200 VMworld 2016 attendees about their concerns in managing the vSphere environment. If you’re a virtual manager too, watch the CloudPhysics Global Data Set now for on-target content and insights in tackling main issues. Visit us at Hynes Convention Center for this all-day event. View this on-demand webinar to be certain of making the right decisions on moving resources to the cloud. You’ll see how to evaluate which workloads are candidates for cloud migration PLUS measure how efficiently you’re utilizing your own resources. 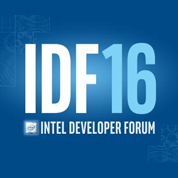 Are you going to Intel Developers Forum 2016? Visit with CloudPhysics at Booth 193 to learn more about the IT Analytics Data Lake. Our expert staff will be on hand to answer all your questions and provide one-on-one demos. View this on-demand webinar to see how the CloudPhysics Public Cloud Planning Rightsizer identifies opportunities to lower your costs of running applications on the public cloud. Join us in Boston or watch a live streaming of our presentation during the event! 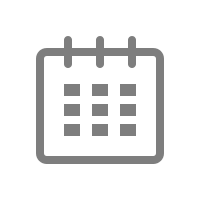 Meet CloudPhysics at The Westin Birmingham for this exclusive one-day event! Meet CloudPhysics at Union South in Wisconsin for this interactive event! See us at the Georgia World Congress Center for this all-day event. Visit us at Donald E. Stephens Convention Center exhibit hall. We’ll be at the Hyatt Regency Jersey City – stop by the exhibit hall to visit with us! Join us at the Hyatt Regency Denver for this full day event – we’ll be in the exhibit hall. Come learn about CloudPhysics – you can find us in the exhibit hall at the San Jose Convention Center! Full-day VMware event at Austin Convention Center. Visit us in the exhibit hall. View this on-demand webinar to see how CloudPhysics proactively identifies emerging resource contentions in your vSphere environment, plus provides you tools to drill in and view the root causes of VM performance bottlenecks. 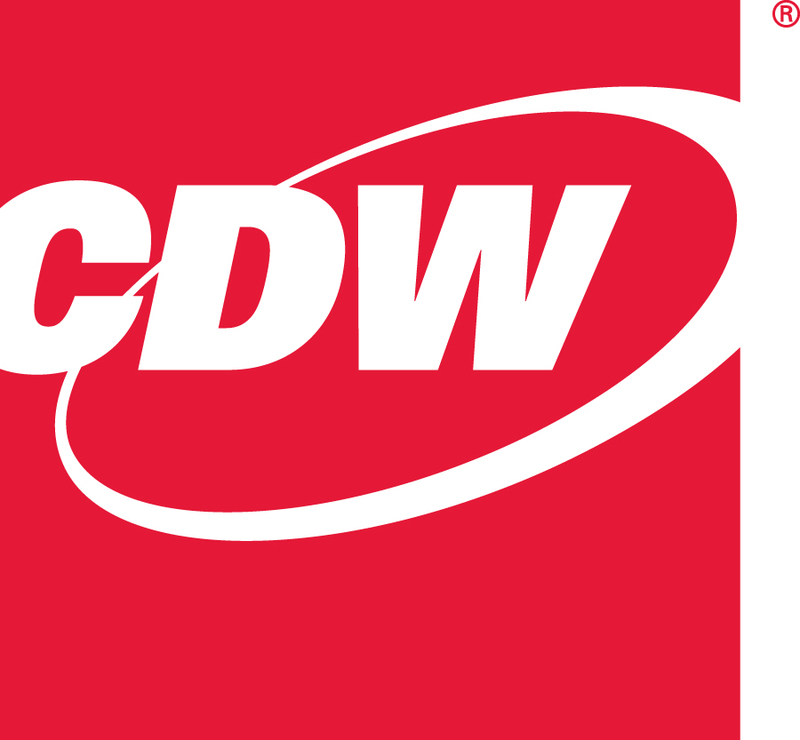 CloudPhysics CTO, Irfan Ahmad, will be speaking at this CDW event. According to a recent Goldman Sachs forecast, Infrastructure as a Service spending will grow to $35 billion by the end of 2016. Please join CDW for an Executive Briefing on Microsoft Azure and the investments made to guide our customers with laaS workloads into the Azure Platform. Stop by to speak with CloudPhysics (booth #756) and learn how our predictive analytics and data-driven insights can fuel new business opportunities for your company. View this on-demand webinar to view a presentation and live demonstration of the CloudPhysics VM Exploration Mode feature. Discover how CloudPhysics is helping virtualization admins solve VM issues across performance, configuration, changes and known issue. 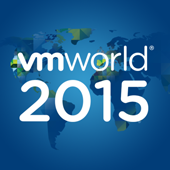 View this on-demand webinar to view a presentation of our VMworld 2015 survey results. Learn what over 1,000 respondents think about top IT initiatives, tools in use, top causes of datacenter errors, and many more insights. CloudPhysics CEO Jeff Hausman joins cloud industry leaders on the keynote panel, Disruptors & Game Changers: Meet Today’s Hottest Emerging Cloud Vendors. 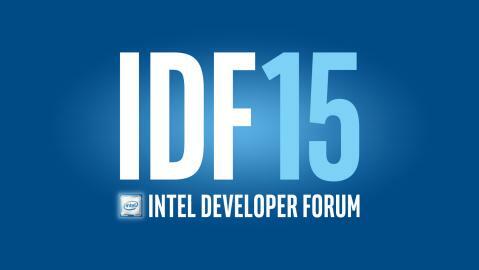 Are you going to Storage Developers Conference 2015? Be sure to catch CloudPhysics CTO Irfan Ahmad’s presentation on Thursday, Sept. 24 at 9:30am. He will discuss how to make storage cache analysis efficient enough to be able to put directly into a commercial cache controller. Based on work published at FAST ‘15, he’ll show results including computing miss ratio curves (MRCs) on-line in a high-performance manner (~20 million IO/s on a single core). Join DABCC’s Douglas Brown and CloudPhysics for a deep dive technical webinar. In this Q&A-driven webinar you will learn the inner workings of CloudPhysics analytics platform and participate in a live product demo. You’ll also have a chance to give CloudPhysics’ Krishna Raja Raj a virtual workout: Share your toughest management problems with Krishna during the live webinar and see if CloudPhysics is up to the job. Register now. Datacenters generate a voluminous amount of machine data ranging from performance metrics, workload activities, resource utilization, system configuration, topologies, events, logs, and failures. Analysis of such data can yield actionable insights for system admins and IT decision-makers to improve efficiency and reduce risk in their infrastructure. CloudPhysics Chief Scientist Xiaojun Liu will present our experience in building a scalable analytics back-end for both real-time streaming and batch analysis of machine data, using Scala, Spark, and NoSQL technologies on AWS. Hosted in the stunning Venue SIX10 overlooking Chicago’s historic waterfront on Michigan Avenue, Looking AHEAD is a day-long event featuring session’s from the industry’s top talent. CloudPhysics’ John Blumenthal joins AHEAD’s Chris Wahl for a featured presentation of using Big Data insights to drive better optimization of virtualized infrastructure. Visit CloudPhysics at Booth 2346 for a demo of the latest new features in our analytics-driven solution. Learn how CloudPhysics helps you identify and neutralize hazards in your vSphere environment – plus get a tshirt and a chance to win a DJI Phantom 3 Professional (4k) Gold Drone! We’re proud to sponsor Dasher’s annual user event and will be offering attendees a free Datacenter Summary Report to see how their virtual infrastructure stacks up to others in the industry. CloudPhysics technologists Carl Waldspurger, Nohhyun Park, Alexander Garthwaite, and Irfan Ahmad will present a new technical paper, Efficient MRC Construction with SHARDS, on Tuesday, February 18 at 2pm during FAST ’15, the 13th USENIX conference on file and storage technologies. SSG-Now Senior Analyst Earl Follis and CloudPhysics’ Krishna Raj Raja in this discussion, highlighting painful problems that arise where virtualization and storage meet and how new approaches that leverage Big Data an help solve them. CloudPhysics CTO Irfan Ahmad will be delivering a keynote at this event, which is focused on applying analytic techniques to the data of the cloud itself to improve management, reliability, and security. Stop by to speak with CloudPhysics and learn how our predictive analytics and data-driven insights can fuel new business opportunities for your company. 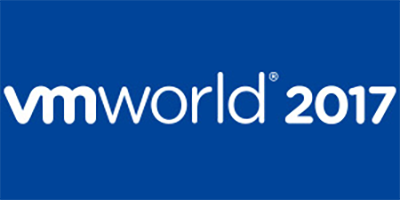 Come see CloudPhysics at VMworld 2014! Come by to learn about data-driven insights for smarter IT! 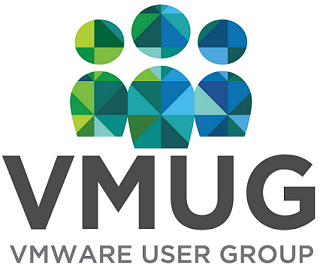 You’ll find demos, tech talks, tshirts, contests, prizes and more at booth 640 on the VMworld 2014 show floor! 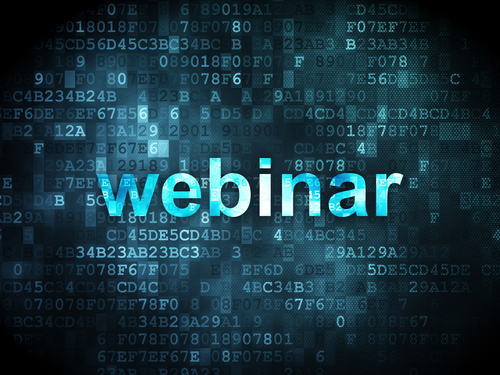 On-Demand Webinar – To SSD or not to SSD? CloudPhysics founding technical leadership Krishna Raj Raja and Balaji Parimi speak on Big Data in datacenters. CloudPhysics spends a few hours with the industry’s best bloggers. See the videos! Join us at the Computer History Museum for this awesome event. Iran Ahmad will present. See us at the Overland Park Convention Center for this all-day event. “Finding storage performance culprits and victims.” Featuring CloudPhysics CTO Irfan Ahmad. Full-day VMware event at the Doubletree by Hilton. Visit us in the exhibit hall. Join us at the Radisson Valley Forge for this full day event – we’ll be in the exhibit hall.